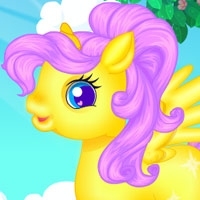 Pegasus is kind and is always taking care of others. She is very tired and dirty and needs someone to take care of her. Would you bathe her, treat her wounds and dress her up in amazing outfits?